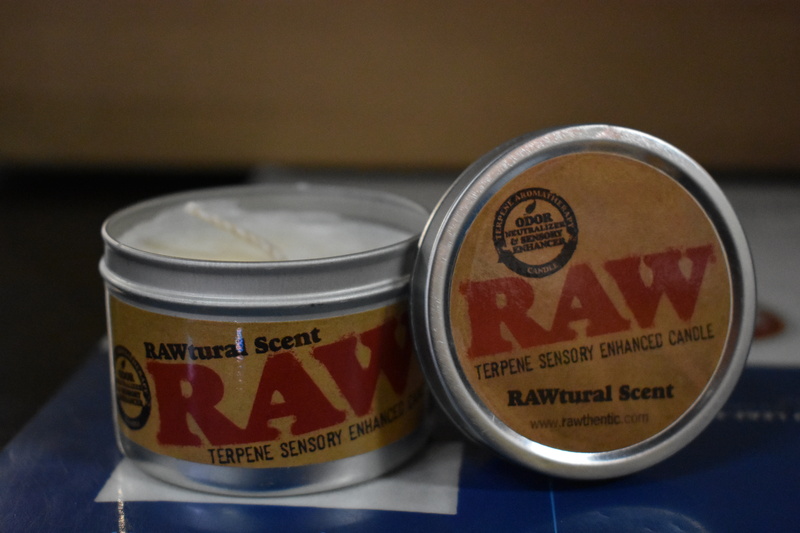 The RAW Limited Edition Terpene Sensory Enhanced Candle is designed to help relax your senses while you burn it. Its sweet aroma will surely take your senses to another level. Priced at only $9.99+tax, it would be a fantastic alternative to traditional aromatherapy methods.